Repeat prescription requests can be hand delivered posted or faxed to the surgery. Please use the request slip attached to your previous prescription. To avoid errors we do not take telephone requests for prescriptions. Alternatively you may order online via the link at the top of this page. To order repeat prescriptions online please register for Systmonline by downloading an application and bringing it into the surgery with photographic ID. Allow 3 working days for your prescription to be processed, i.e. 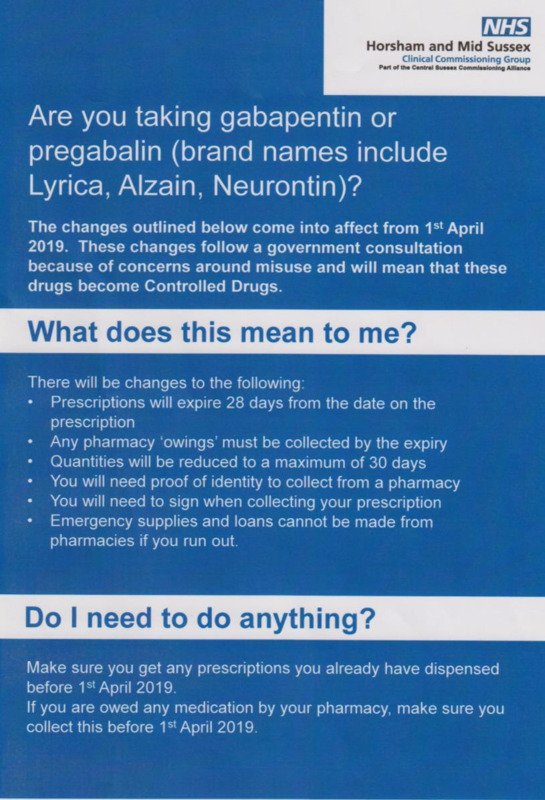 prescription requested Thursday should be available for collection the following Monday. If you would like your prescription posted to you please include a stamped addressed envelope. All the local Pharmacies now provide a collection and delivery service. Please note that a review date may appear on the bottom of your request slip. If this is present, you must see your doctor before this date if you require a repeat prescription. 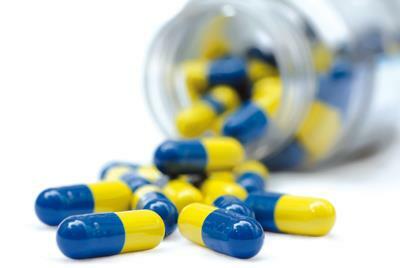 Prescription turnaround time is 3 working days and can be collected on a Saturday morning. Please allow extra time at holiday periods i.e. Easter, Christmas etc. Courtyard Surgery now offers The Electronic Prescription Service (EPS); it is a new NHS service. Please click here to download a Patient Nomination Request and take to your pharmacy today.